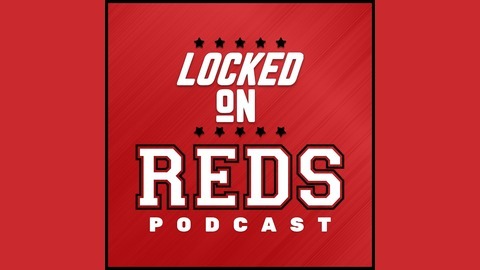 The Locked On Reds podcast is the only daily podcast for Queen City fans to get their fix from Great American Ballpark. Host Jeff Carr brings you a daily look into the exciting 2019 season as the Cincinnati Reds look to make a huge turnaround and go from bottom to top in the span of a year. 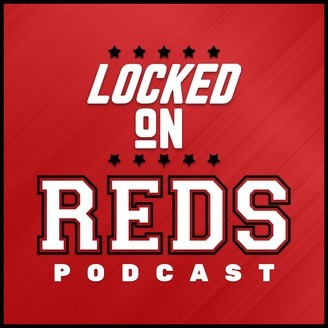 Baseball, and the Reds, turn 150 this year and the Locked On Reds podcast has you covered. Part of the Locked On Podcast Network. Small market teams have to build from within. How many times have you heard that? Well, Doug Gray wrote a post about their inability to do that, over the last several years, and he and Jeff unpack that post. They also talk Nick Senzel's season opener and what the whole Super Two thing is about, anyway. Locked On Reds - 4/25/19 Reds Fall to Braves, TBT is Back!